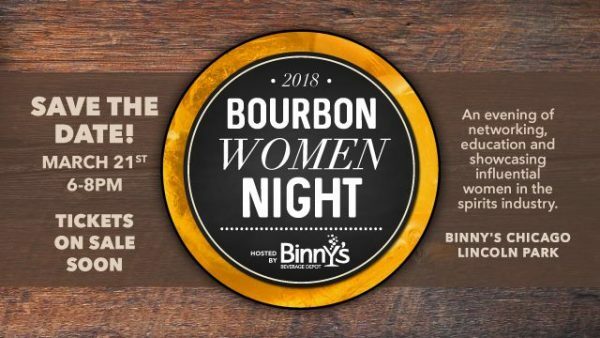 Binny’s Lincoln Park, 1720 N. Marcey St.
Four Roses very own Al Young, a legend in his own right, will walk you through a detailed tasting of Four Roses lineup including new releases of Binny's Handpicks while showcasing bourbon's versatility with select bites. Space is very limited so reserve your spot soon. 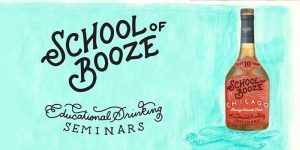 Event Cost: $30.00 ($20.00 with Binny's Card) Reservations Required RSVP by calling 312-664-4394. 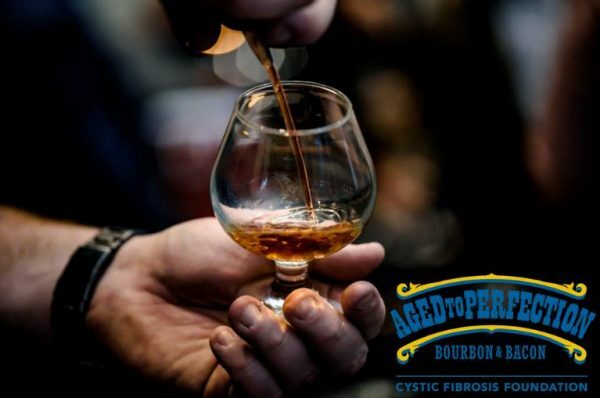 Join ESPN radio's Carmen Defalco, Binny's Lincoln Park and the Greater Illinois Chapter of the Cystic Fibrosis Foundation for the 3rd annual Aged to Perfection; Bourbon and Bacon. Grab your friends and your appetite for the smooth tastings of more than 10 different bourbons and the savory bites of your favorite bacon inspired treats. 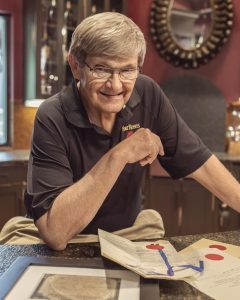 Get your tickets, click here! Get in the holiday "spirit" and shop local at Bourbon Women - Chicago's annual Holiday Sip & Shop at Binny's! 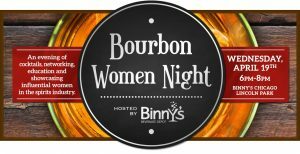 -Sample the rich diversity of midwestern made bourbons and whiskeys -Learn from distillery experts -Enjoy light snacks -10% off purchases for a limited time at Binny's -Select bottle engravings for gifts $10 for BW Members - $20 for non-BW members Must be 21 to participate Get your tickets, click here! 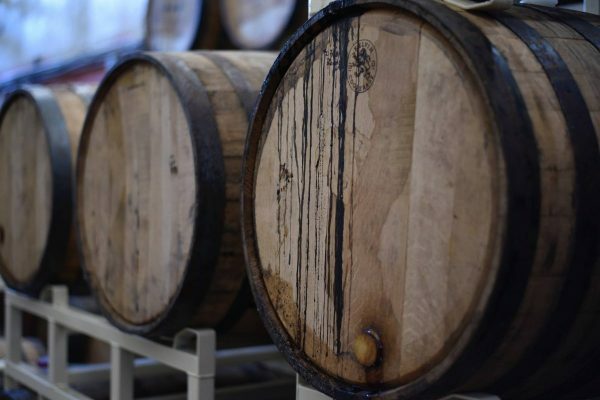 Celebrate Chicago Craft Beer Week with a delicious lineup of beer, burgers - and even bourbon! 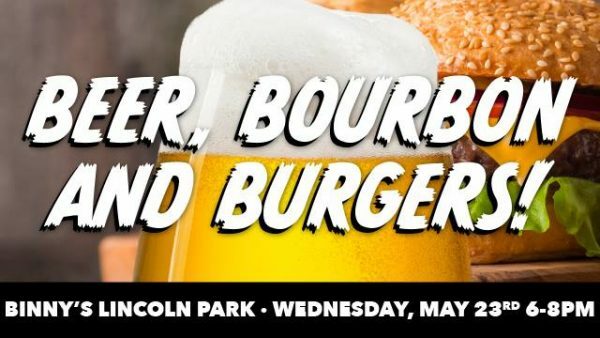 Our friends at Epic Burger will join us for a fantastic pairing of our favorite beers and bourbons. Open House. 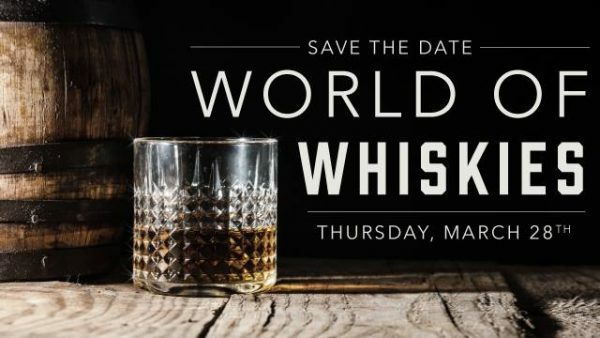 This is one whisky tasting you do not want to miss! 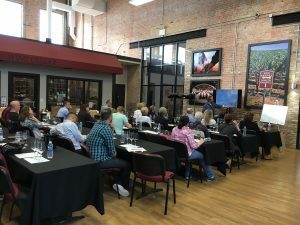 Joshua Hatton of ImpEx Beverages joins us for an indepth presentation on some of our favorite Japanese Whiskies. Sample the best of the best from Fukano, Ohishi & Kurayoshi distilleries. Reservations Required: RSVP by calling 312-664-4394. 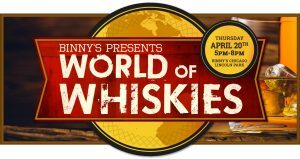 Join Kyle Henderson, Angel's Envy's production manager for an in depth seminar about Kyle's role, Angel's Envy whiskey and their history. Kyle will also taste us through Angel's Envy Bourbon, Rye and Cask Strength. You will receive a gift card with the event cost ($10). Reservations Required:RSVP by calling 312-664-4394. 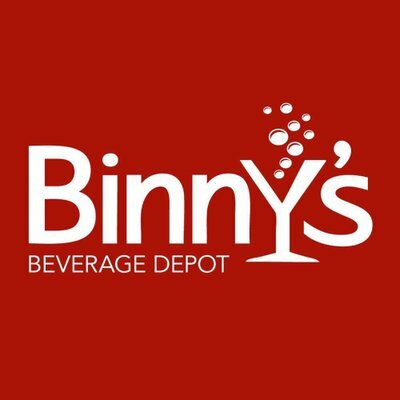 Binny's Lincoln Park Dip in to the holiday season with a fun and engaging bourbon experience! 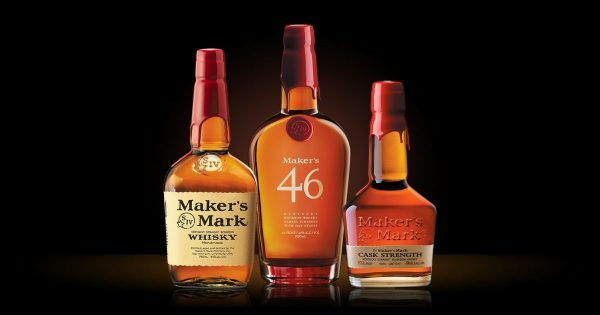 With the purchase of your Maker's Mark, you will be able to custom dip your red waxed coated bottle in a festive green wax. Binny's Lincoln Park Jim Beam samplers will take your through a distillery sampling experience with Jim Beam Black and Jim Beam Double Oak. 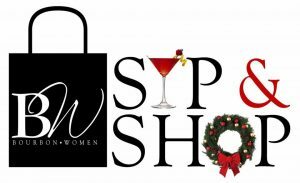 Receive a special Jim Beam giveaway and gift bag with purchase. 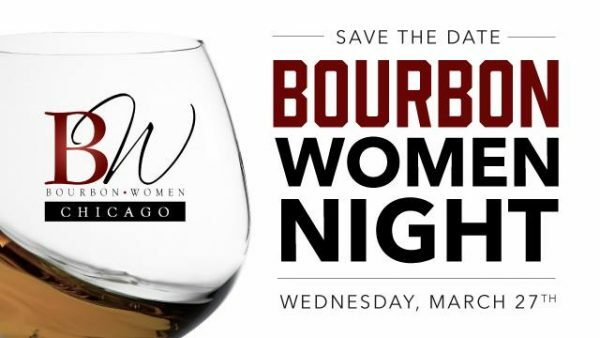 Here’s your opportunity to taste spirits and network with the women of the spirits industry. 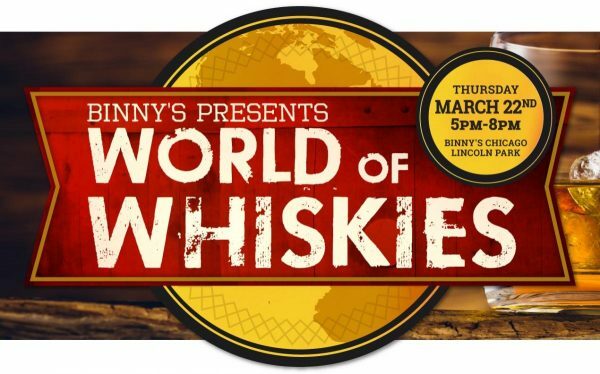 Highlights include a selection of over 100+ spirits from all over the world, small bites, plus a rare selection of Binny’s Handpicked Single Barrels led by the Whiskey Hotline. Tickets available now, click here!